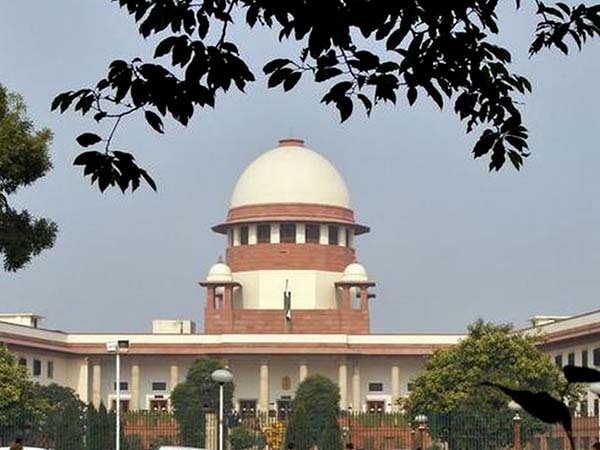 New Delhi, May 11: The Supreme Court today refused to suspend one month sentence awarded to the Maharashtra Transport Minister Swaroop Singh Naik and state's Additional Chief Secretary, Ashok Khot who were held guilty of contempt of court yesterday. 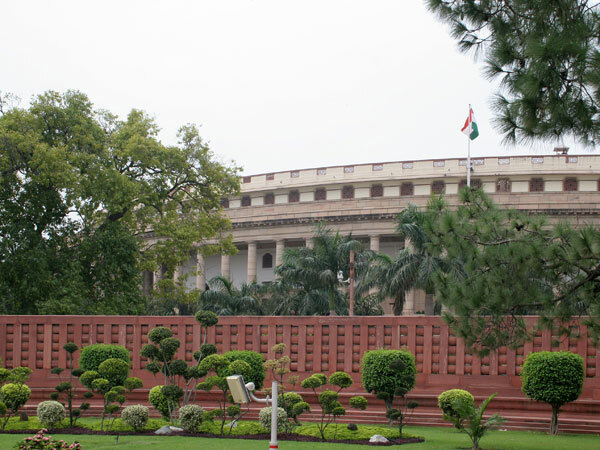 A bench headed by Chief Justice Y K Sabharwal however directed that the review petition along with an application for suspension of sentence shall be heard in the chamber before summer vacations. Senior Counsel Ranjit Kumar appearing for the contemners pleaded before the court that if his clients were arrested by the police as per the orders of this court, the review petition which was being filed in this court would become infructious. It may be recalled that Naik who was the State Forest Minister and Ashok Khot who was Principal Forest Scretary of state of Maharashtra had in april 2004 permitted six saw mills to resume their operations in the reserved forest area of Maharashtra despite the Supreme Court order for banning the operation of these mills as they were damaging the environment of the area. A three judge bench comprising Chief Justice Y K Sabharwal, Mr Justice Arijit Pasayat and Mr Justice S H Kapadia vide their judgement dated May 10, had sentenced the two contemners to one month simple imprisonment for deliberately flouting the orders of this court passed in 1997. The two were found guilty of inserting notes in the official files to circumvent the Supreme Court order.